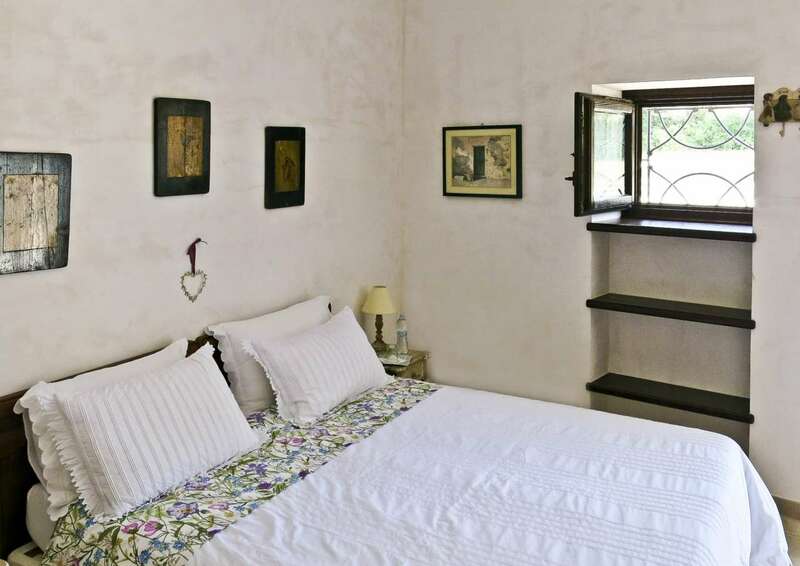 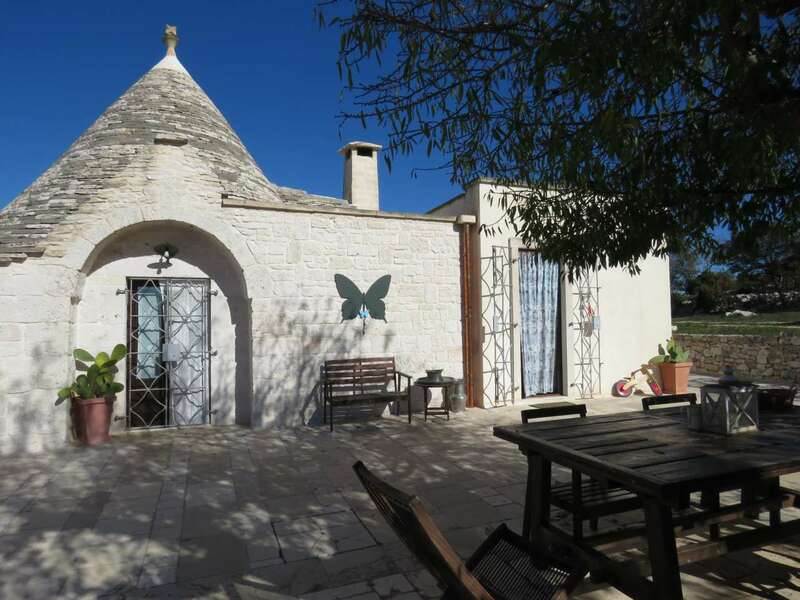 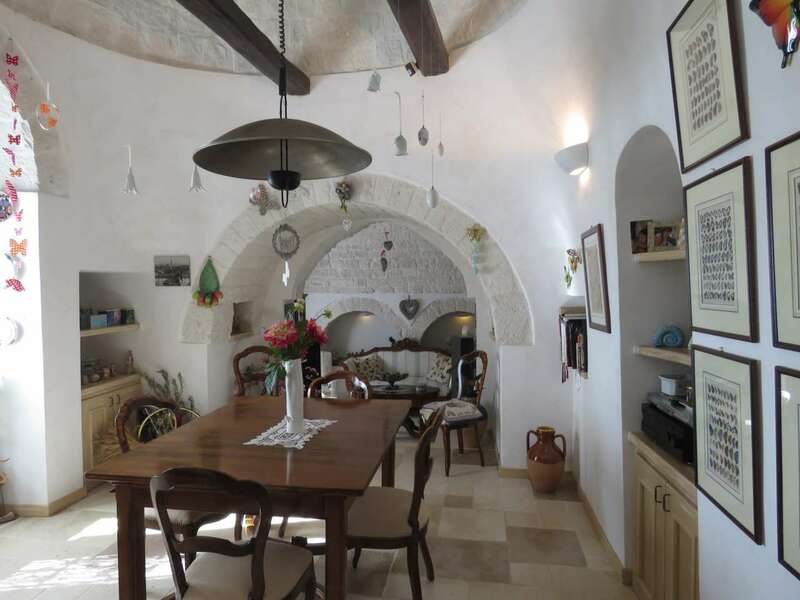 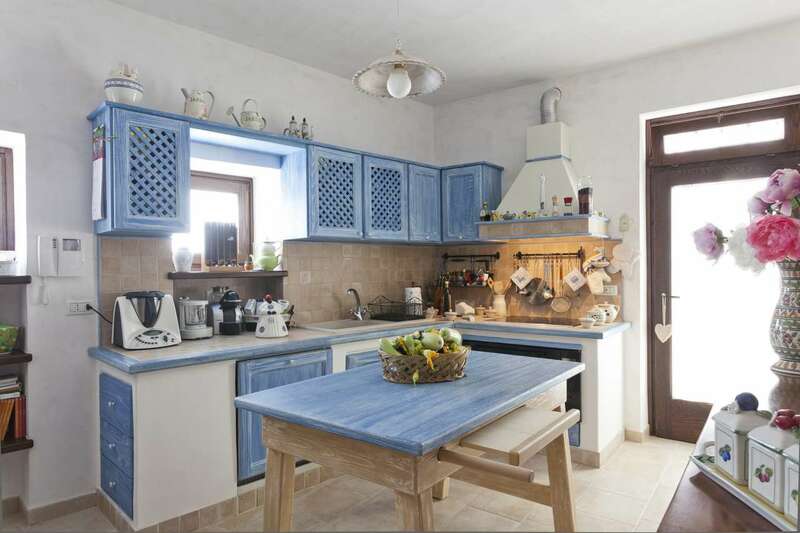 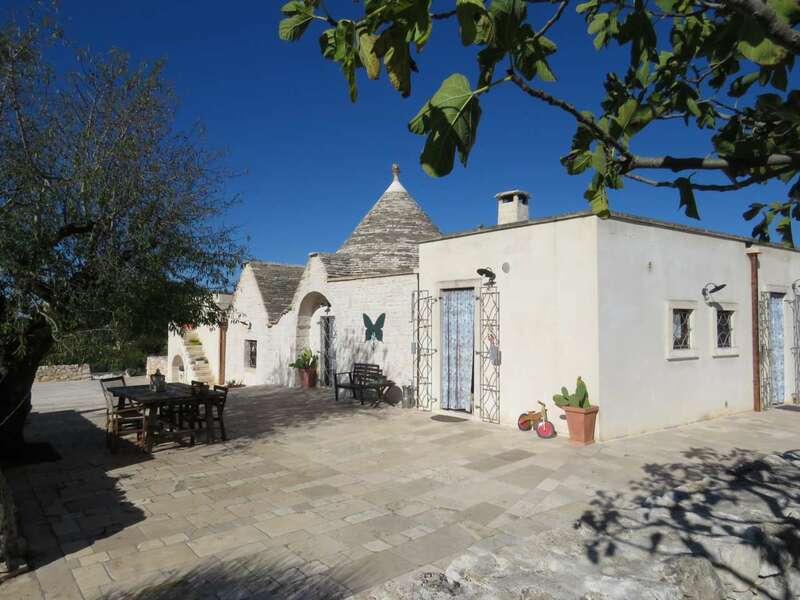 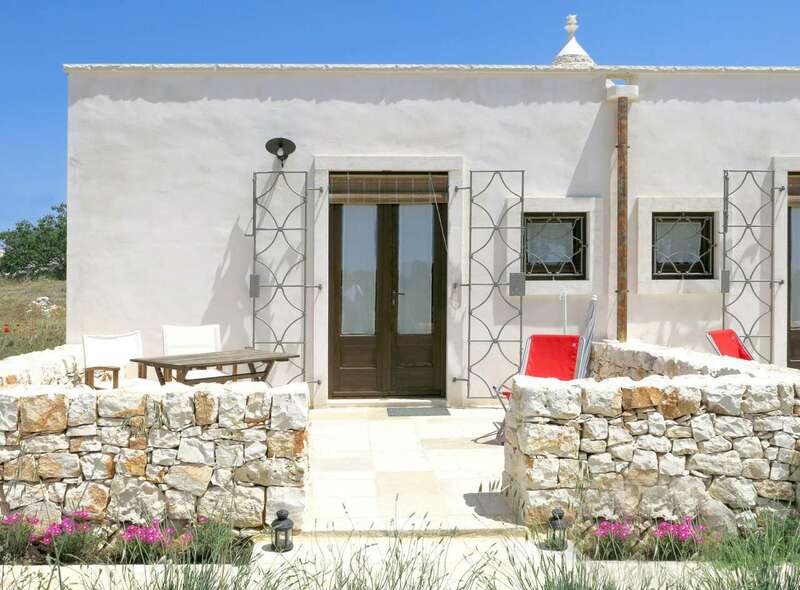 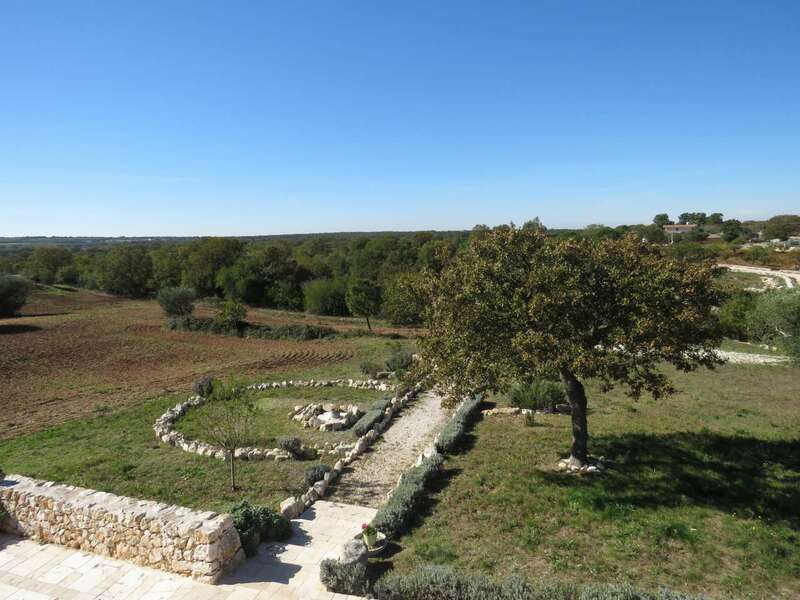 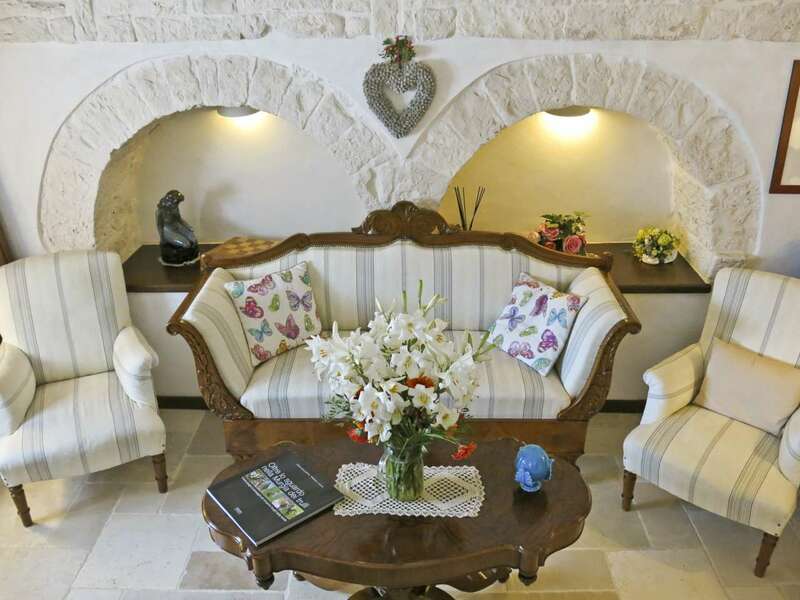 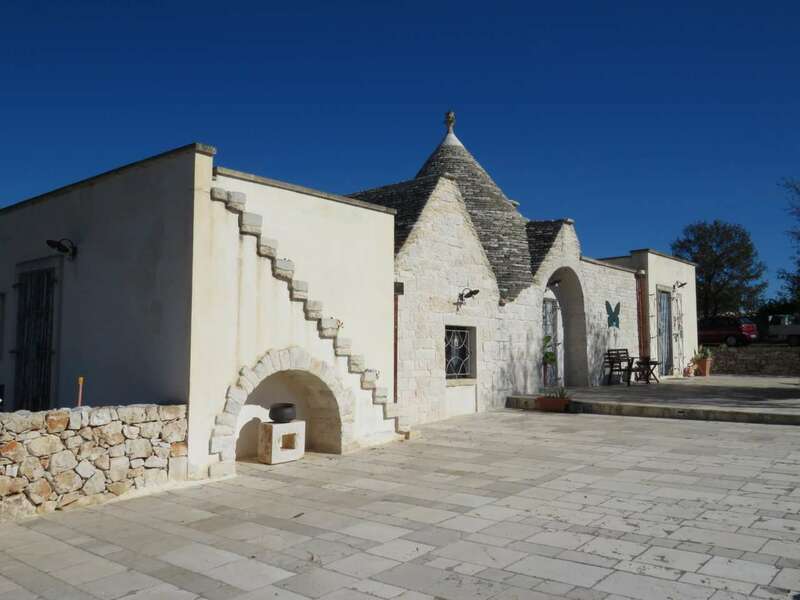 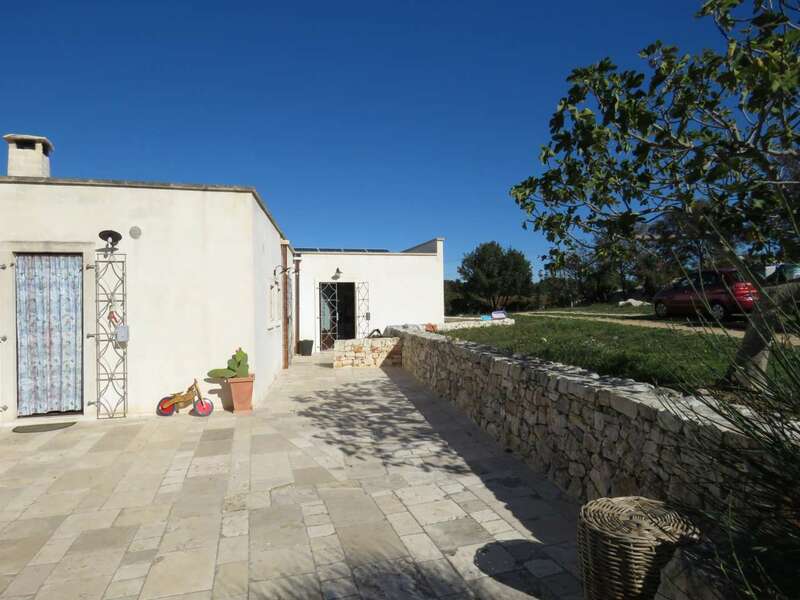 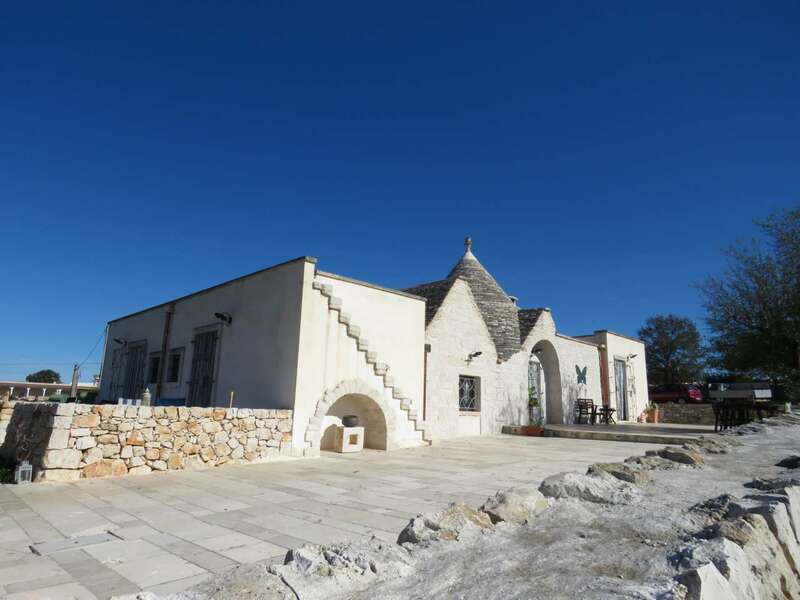 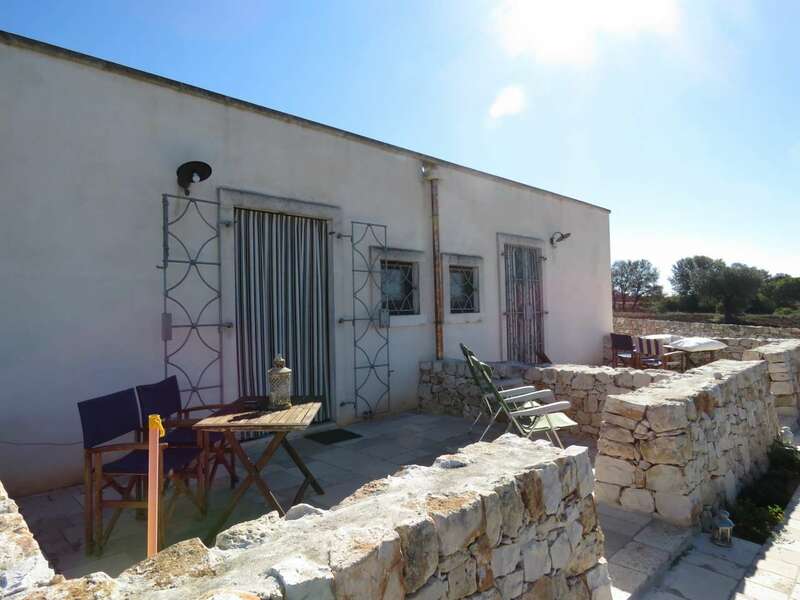 Spacious 5 bedroom property with trulli, currently operating as a b&b in a lovely rural location with scenic panoramic views over the countryside. 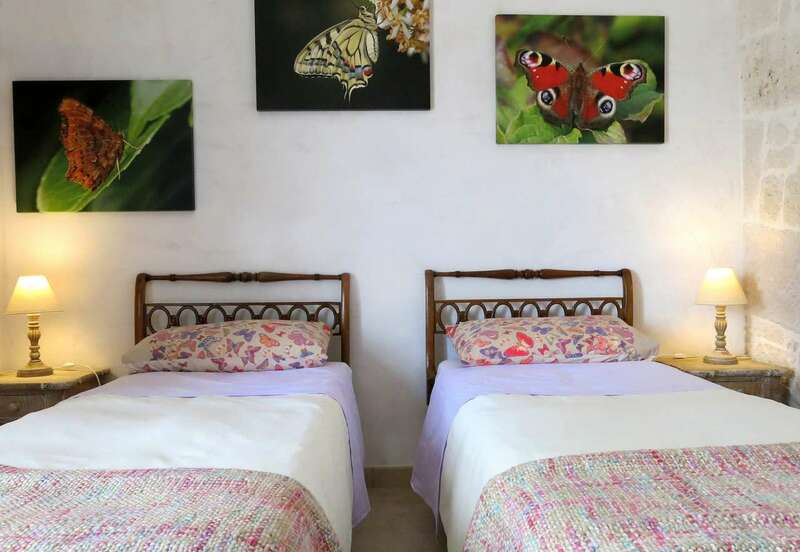 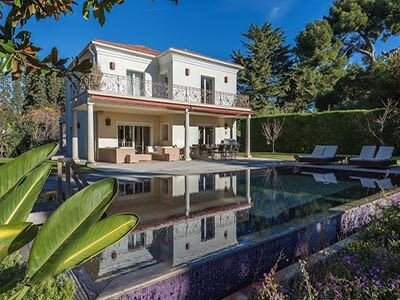 The property comprises a main house with a large living room with a sitting and a dining room, a kitchen with a pantry, a bedroom with an en-suite bathroom as well as a second bedroom with a bathroom. 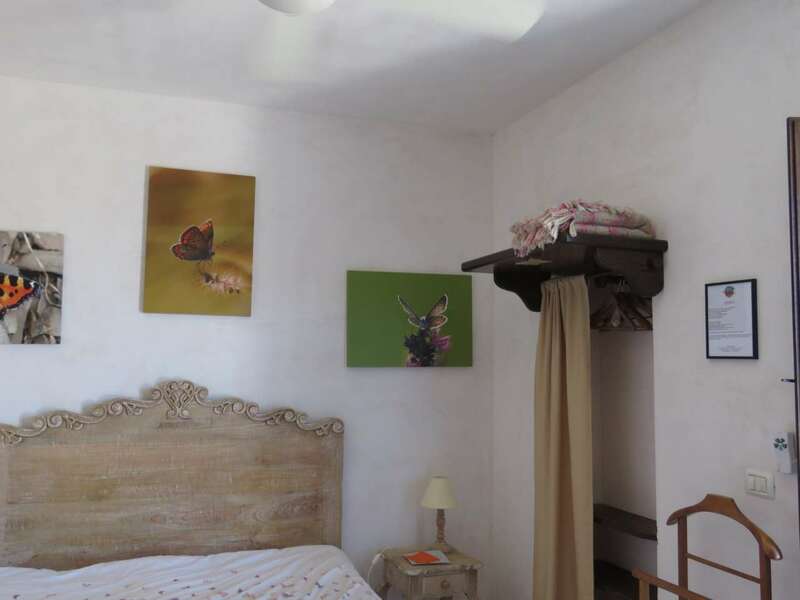 In addition to the main house there are 2 other bedrooms each with a private bathroom and an outbuilding with bathroom and laundry. 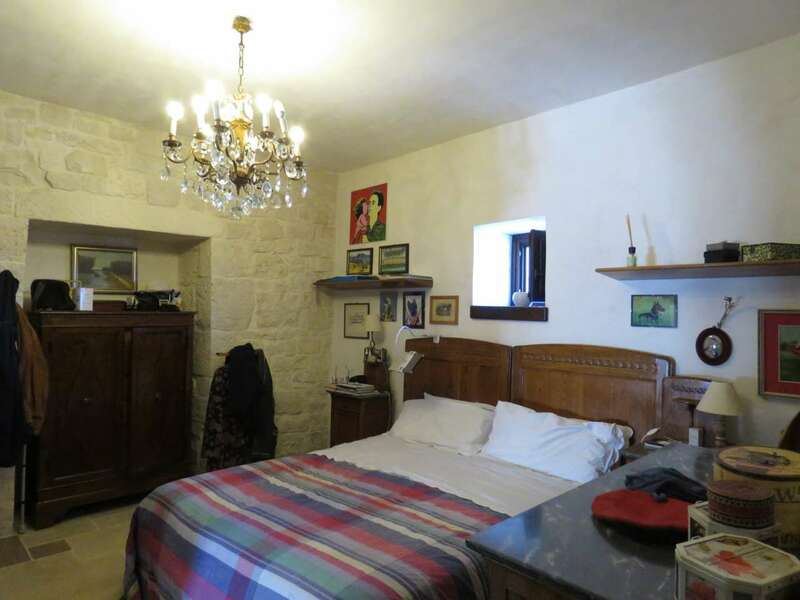 The house was renovated a few years ago and is in excellent condition. 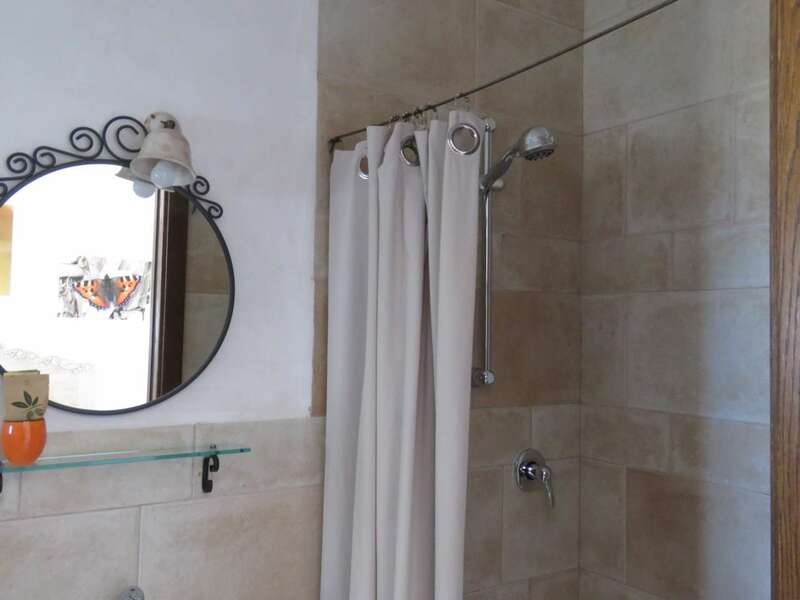 All systems have been built with care and are certified. 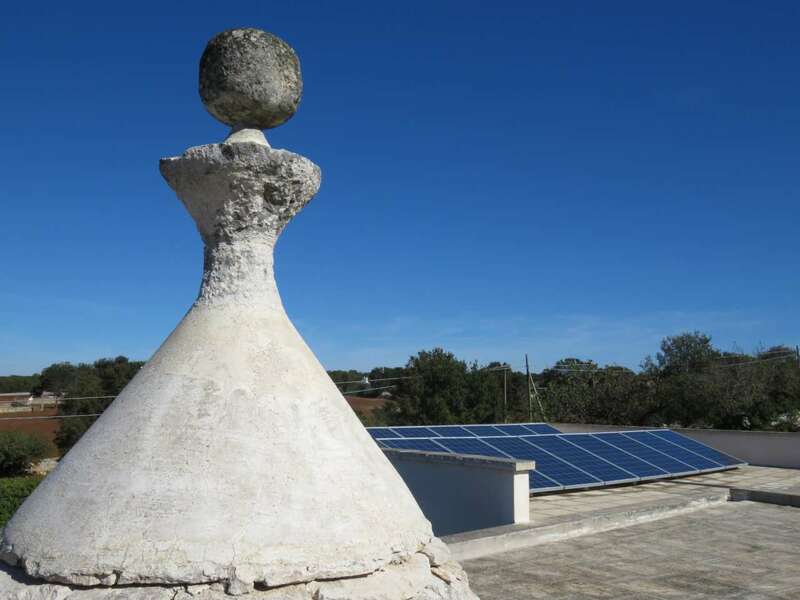 The property is equipped with a solar system for the production of hot water and a photovoltaic system for the production of electricity that also supplies the heating system. 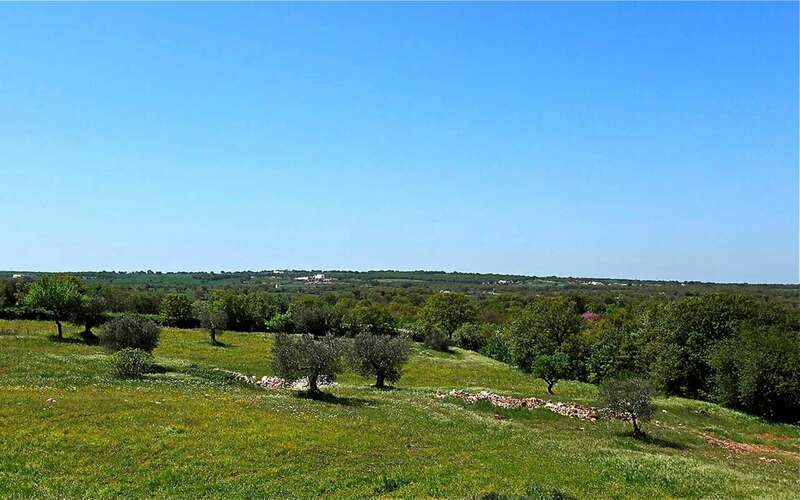 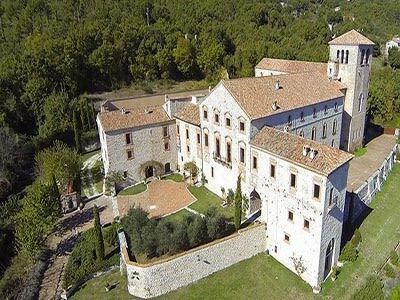 The property comes with land of about 2.3 hectares including woodland and meadow. 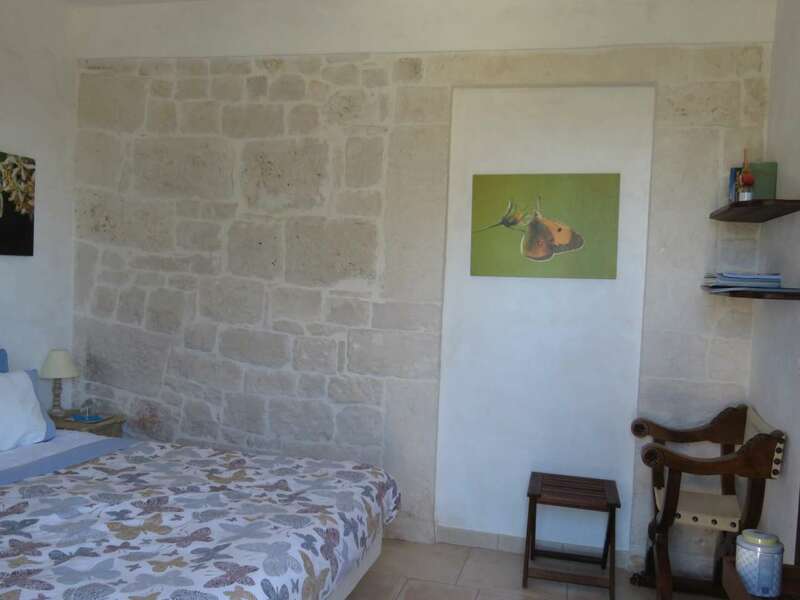 There is a large panoramic terrace in front of the main house, the other small residential units each have their own private terrace in front. 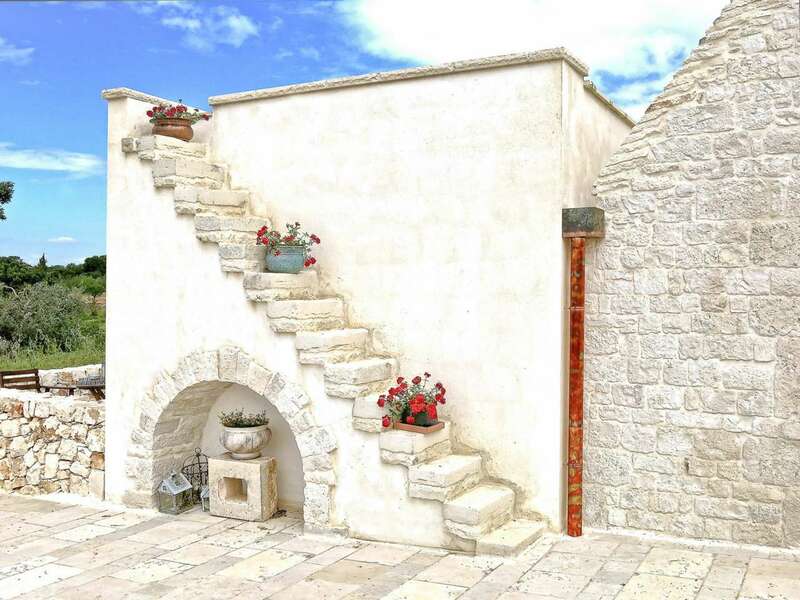 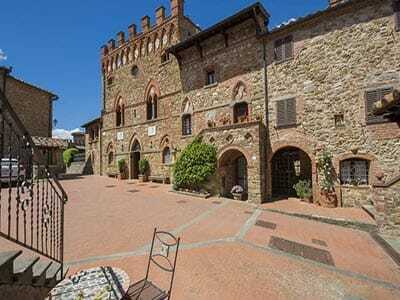 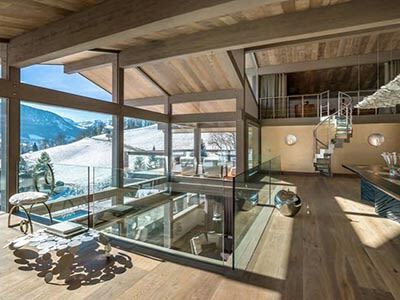 Panoramic terrace on the roof with access from a typical stone staircase. 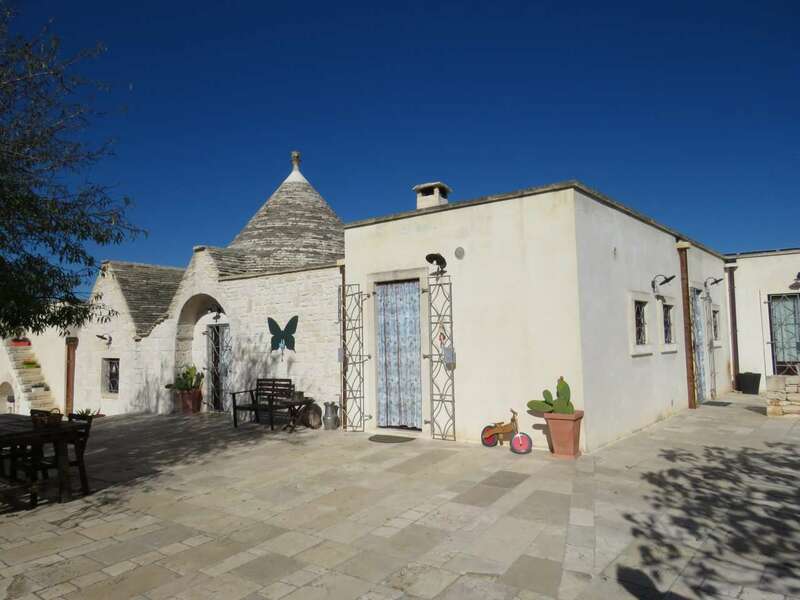 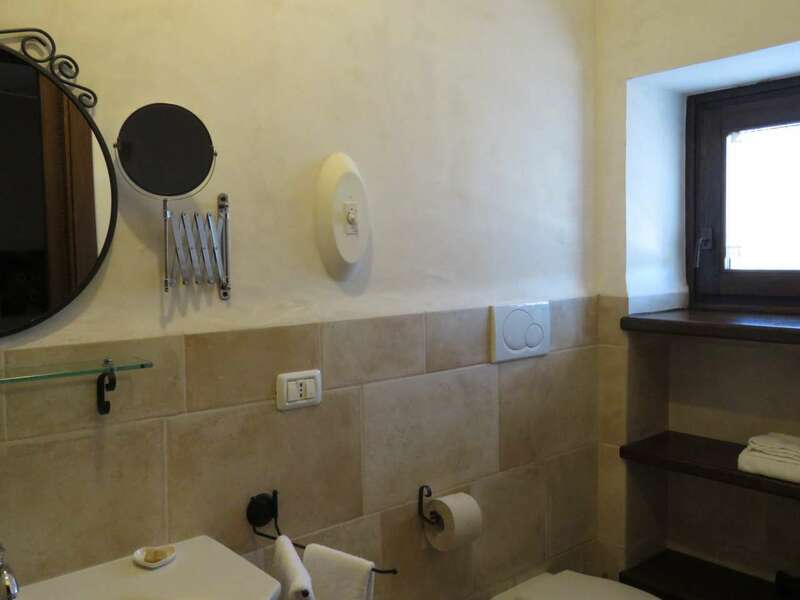 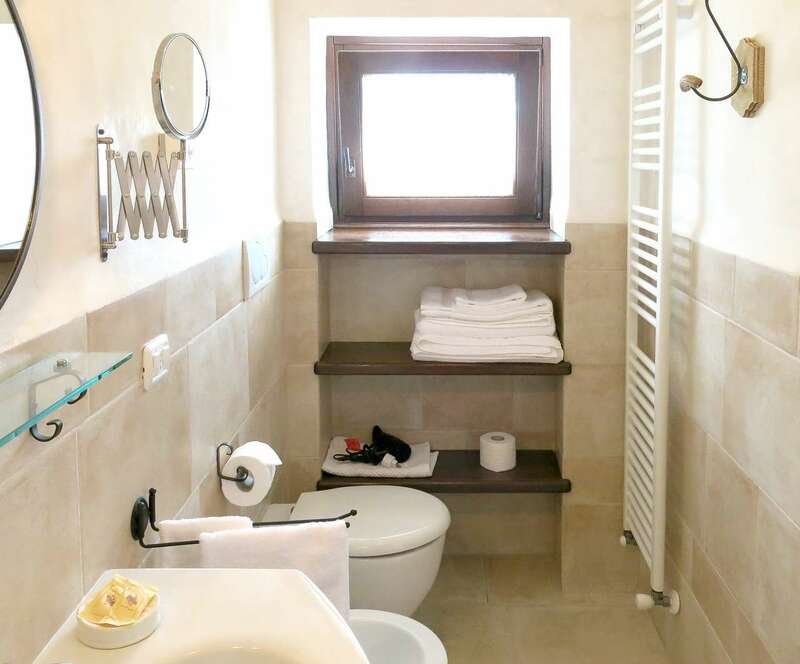 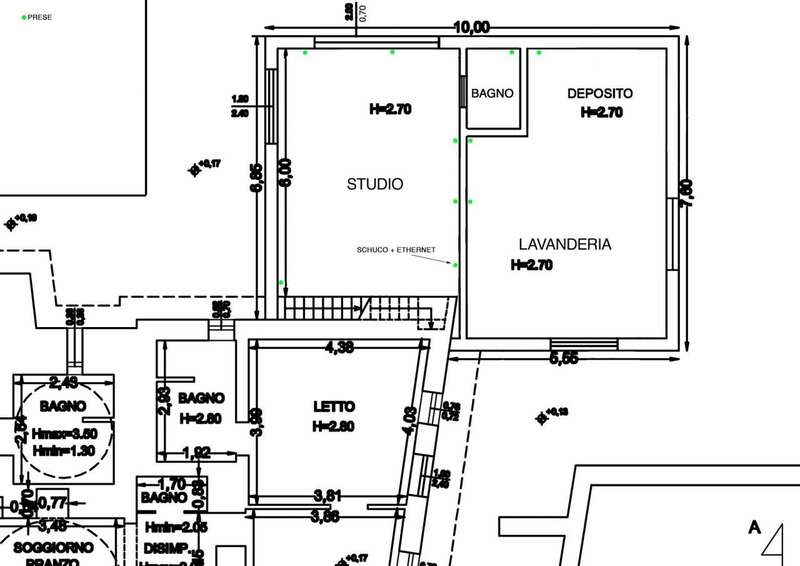 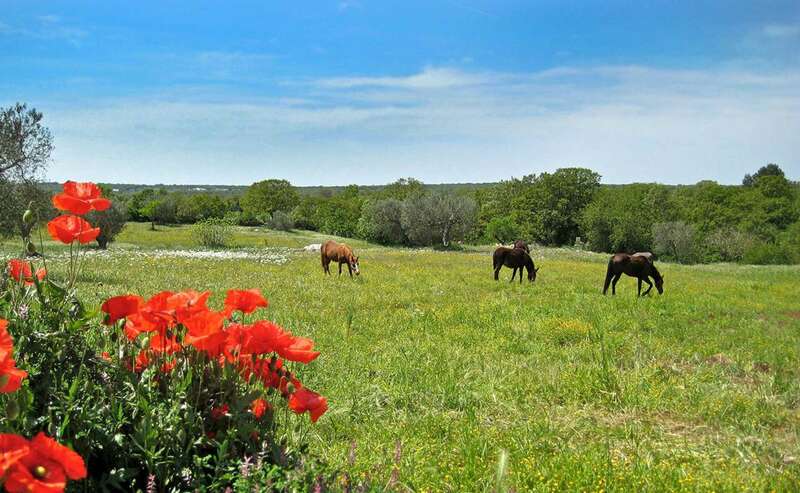 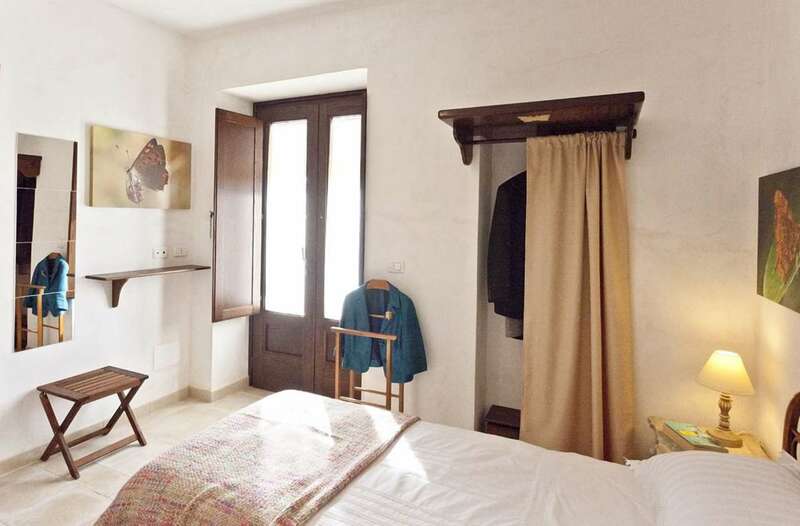 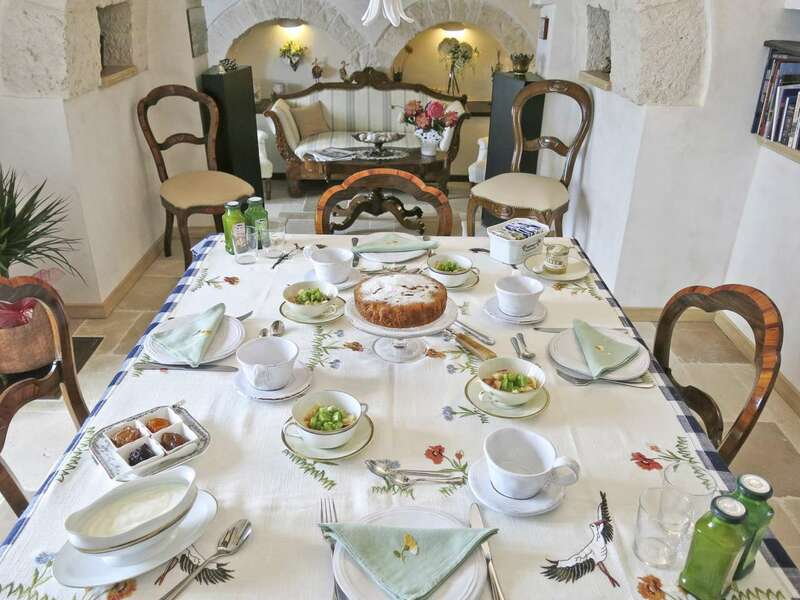 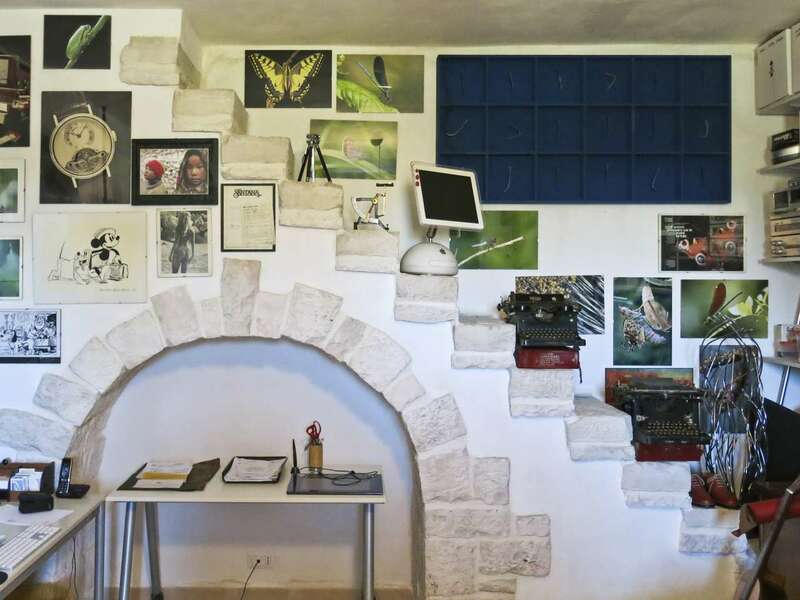 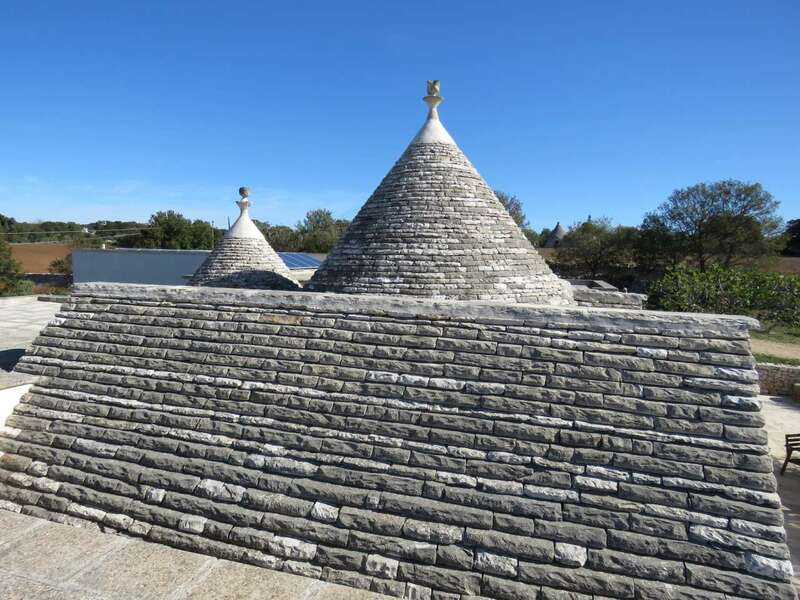 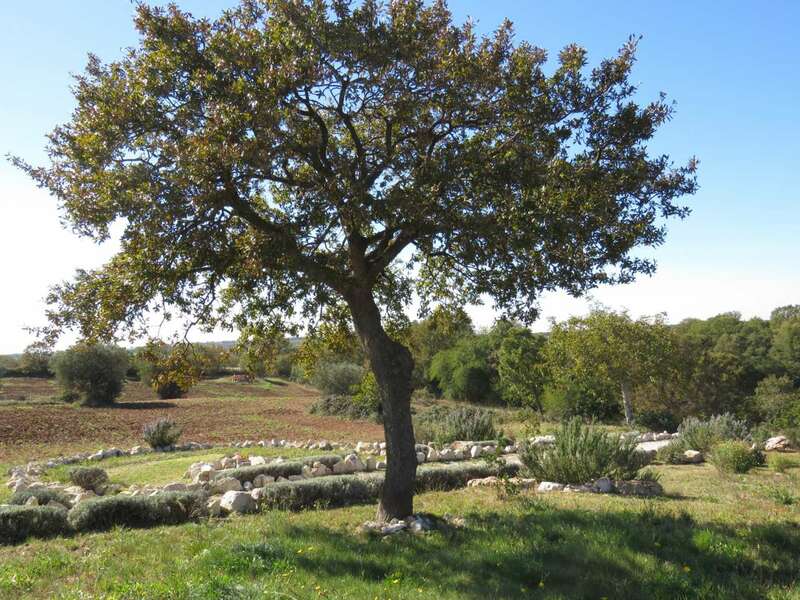 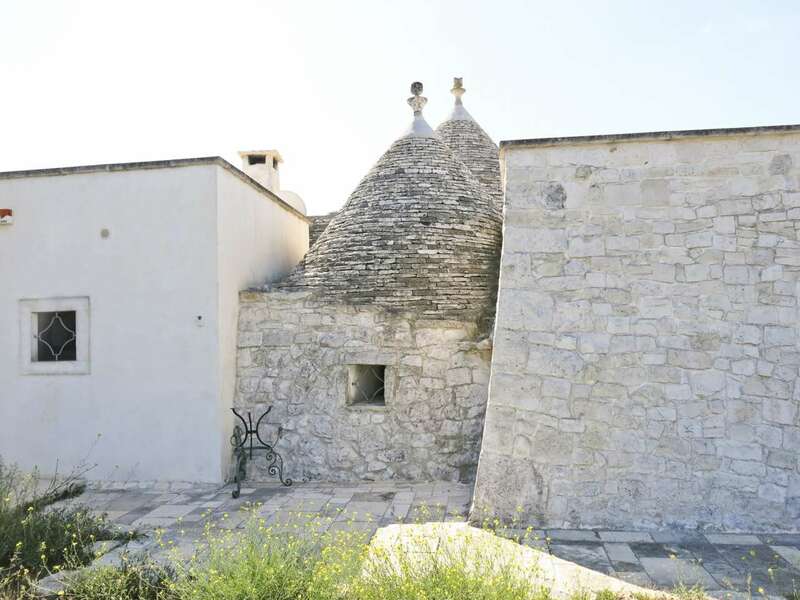 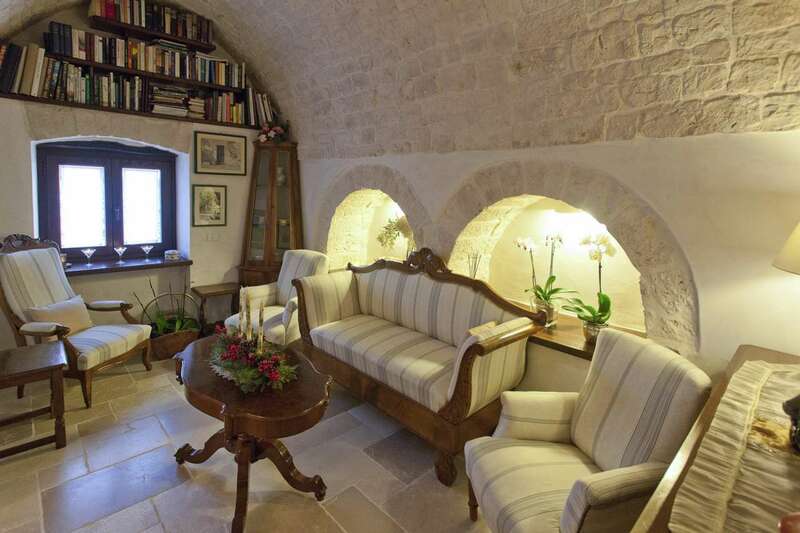 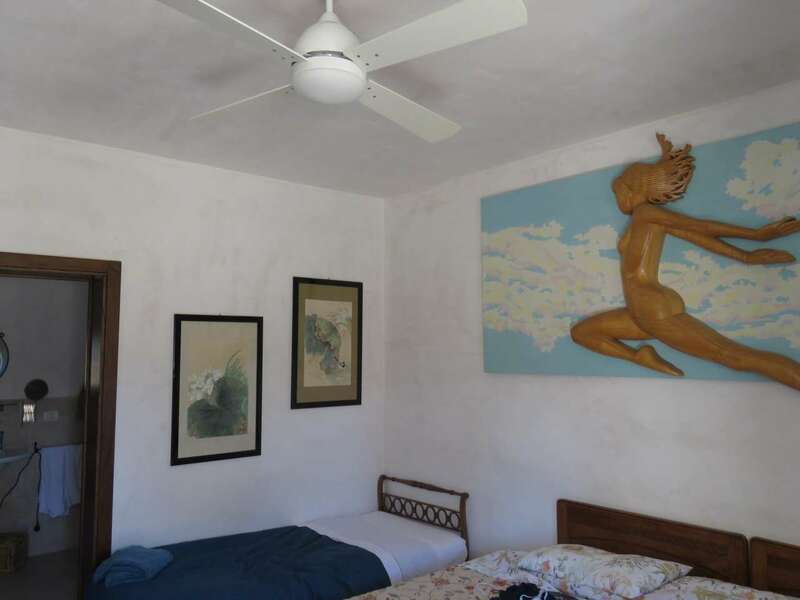 Situated about 6 km from Alberobello and it is easily accessible by secondary road.